In this paper we review how the Uppaal Tool Suite served in industrial projects and was both driven and improved by them throughout the last 20 years. We show how the need of industry for model-based validation, performance evaluation and synthesis shaped the tool suite and how the tool suite aided the use cases it was applied in. 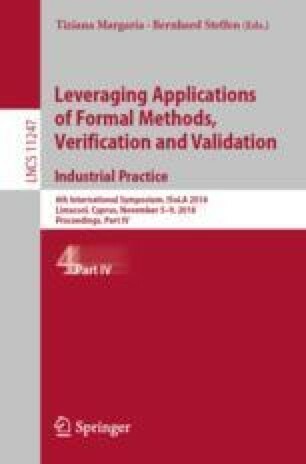 The paper highlights a number of selected cases, including success stories and pitfalls, and we discuss the important roles of both basic research and industrial projects. Work supported by Innovation Center DiCyPS, DFF project ASAP, and the ERC Advanced Grant Project Lasso.